Set amidst the iconic backdrop of Table Mountain, The Lawns at the RoundHouse have partnered, this valentine’s day with the house of Pongracz to create an unforgettable evening under the stars with your loved one. Set the mood with a quaffable cocktail created by mixologists, take in the sweeping views and enjoy an unforgettable evening complete with live entertainment with your beau. 4x VIP Picnic Cabanas – R1500 for a VIP Picnic basket and a bottle of Pongracz for two. 36x Picnic Spots – R800 for a Picnic basket and a bottle of Pongracz for two. 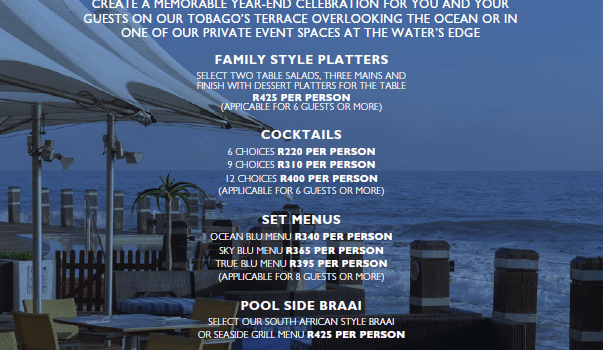 St Menu on the Decks – R700 for the three course and a flute of Pongracz for two. Cape Town Tourism has just announced the release of their next eagerly-awaited installments in the “Love Cape Town Neighbourhoods” video series.